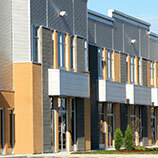 For property owners, this means smart commercial property management is more important than ever. Bolstered by the steady economy, the entrepreneurial dream has gripped many in Northern California. These business owners are looking to get out of their garages and basements and into brick and mortar locations. 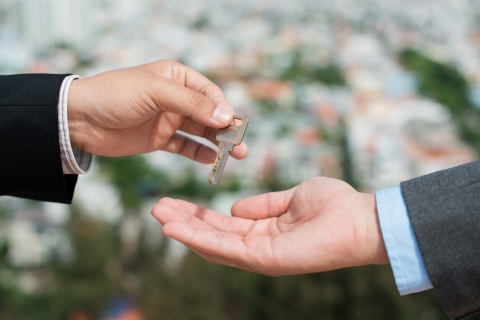 Convincing them to choose your property and remain a tenant on a long-term basis requires the skills of an experienced commercial property management firm like North Bay Property Advisors. 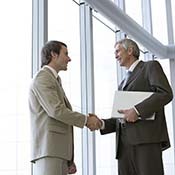 As Santa Rosa’s premier source for commercial property management, North Bay Property Advisors can offer a diverse menu of service offerings designed specifically to keep tenants happy, and landlords profitable. 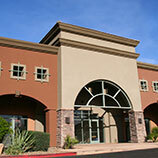 Are you looking for commercial property management in the Santa Rosa area? Contact North Bay Property Advisors for help with leasing, energy conservation, quality assurance, construction management, and more.